Established in 1980, the Fort Funston Nursery was the first of its kind in the Golden Gate National Parks. The nursery is tucked away behind the Ranger Station at Fort Funston, surrounded by shifting sand dunes and beautiful native plants. Over the years, the nursery has grown plants for a variety of park sites including Lands End, Fort Funston, Mori Point, Phleger Estate, and Rancho Corral de Tierra. Habitats ranging from coastal bluffs to grasslands have been rehabilitated with the plants grown at this nursery. 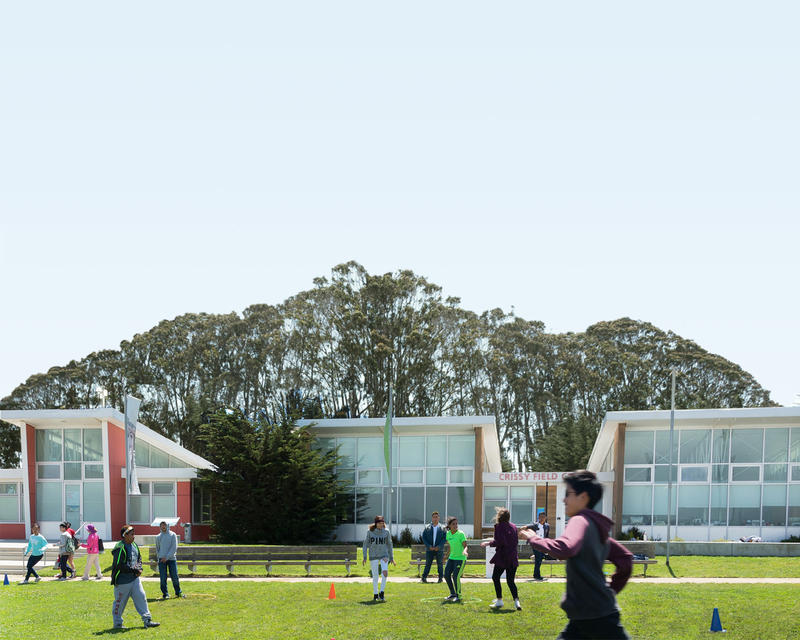 Currently, the Fort Funston nursery has the capacity to grow 25,000 plants per year for our parklands. This would not be possible without our dedicated volunteer base. Volunteers at Fort Funston participate in a variety of activities, including seed collection, transplanting, pruning, weeding and nursery maintenance. Join us to help grow your national park!